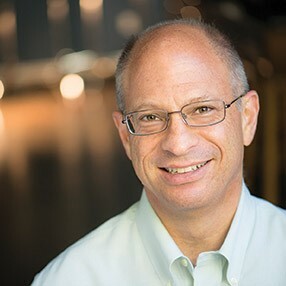 Larry is an effective catalyst for change who has solved intractable problems and achieved new levels of efficiency and success for businesses in multiple industries. A prolific writer, Larry has published more than 80 columns. 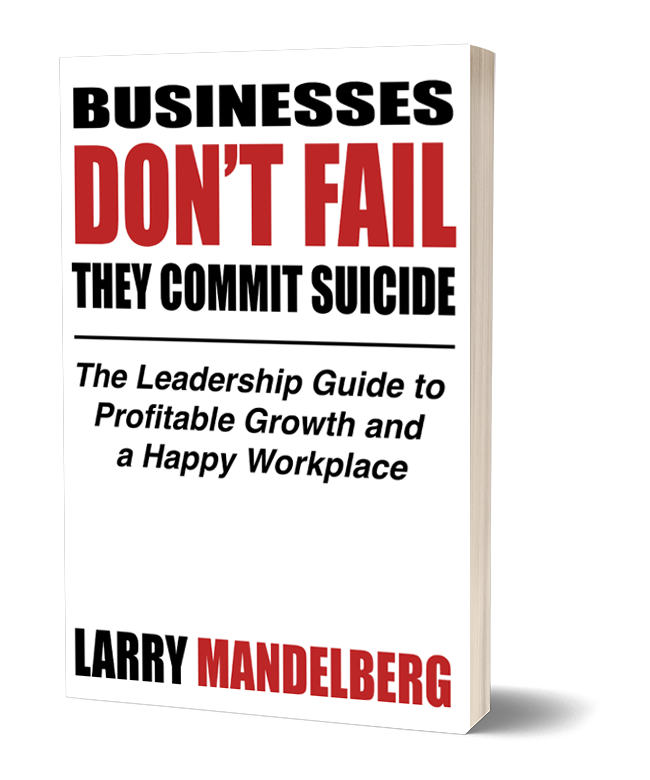 His first book, Businesses Don’t Fail, They Commit Suicide is scheduled for release in early 2018. A sought-after speaker, he has delivered more than 60 business-changing keynotes and workshops. Below, Larry answers a number of questions about his work. I want to change the way businesses work in this country. I’ve always been fascinated with why well-conceived, well-funded businesses fail so frequently; the link between the ‘human element’ and the organization as an entity. Businesses have human characteristics, e.g. a lifecycle, just like people, and the two are unalterably linked. That’s my passion, to help stop the unnecessary failures – failures caused by lack of knowledge or experience managing change. How does this work align with your personal story? Our family business began in the mid-1800’s selling hides and furs. I’ve owned 13 businesses ranging from construction equipment rental to auto parts to branded clothing to technology. As the leader, I felt my role was to ensure our clients received value for their investments with us. I’ve never been afraid to tell a prospect when I don’t believe I can help them. What do you hope to accomplish for yourself, your clients, and the broader community? For myself, sharing my research on why businesses fail and how to avoid it, for my clients, achievement of their personal dreams (vision) and those of their employees. For our community, everybody who wants a job has one they love and every employer loves their staff resulting in ‘help wanted’ ads that are as uncommon as vinyl records. When you’re not working, what else are you doing? Enjoying wine, food, art, and traveling. I am a non-recovering serial entrepreneur with a broad and diverse background. Married to Nancy for 36 years, our children are the four-legged variety. I believe every business owner has a moral obligation to support education which I’ve been doing so for most of my adult life. I’m passionate about the business of doing business and thoroughly enjoy sharing the knowledge I’ve been able to accumulate with others.